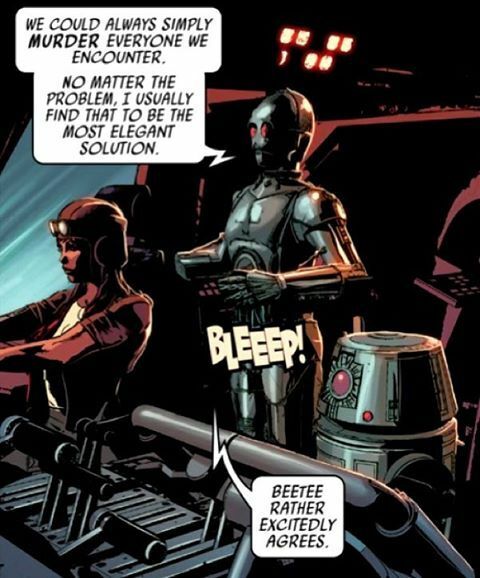 Is Revan about to be made canon? 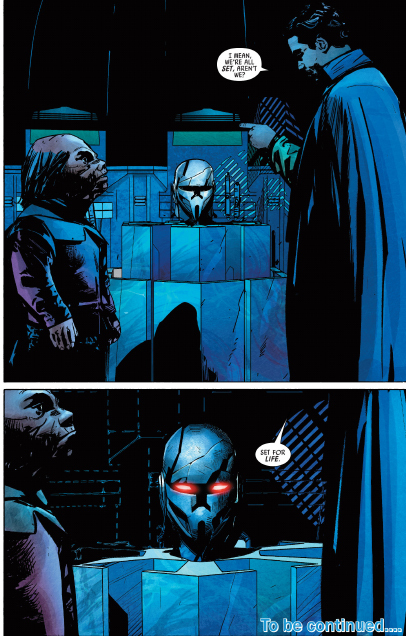 I just found these interesting clues in the new comics that might be hinting at either Revan being made canon or a character like Revan with a new name. The helmet does have a passing resemblance to the one Revan wears in the EU...also, in the EU, Revan had a blood thirsty assassin protocol droid HK-47 who reappears during the Clone Wars and his whereabouts are not known after... recently in the Vader comics, a centuries old protocol was found locked away from the time of the Clone Wars and was put into a protocol droid body... this is also an assassin droid and also quite blood thirsty. 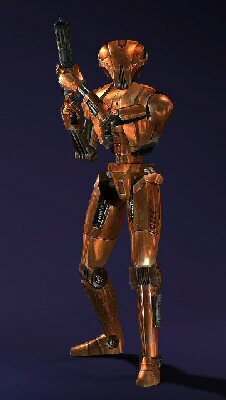 Re: Is Revan about to be made canon? I was wondering if that disembodied voice in the rebels finale could have been Revan? the crossguard saber Ezra found in the temple was a very interesting addition too. 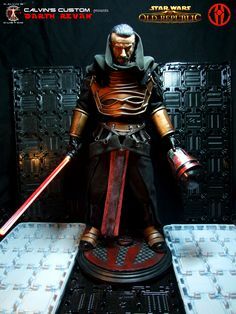 @BastilaBey wrote: I was wondering if that disembodied voice in the rebels finale could have been Revan? the crossguard saber Ezra found in the temple was a very interesting addition too.